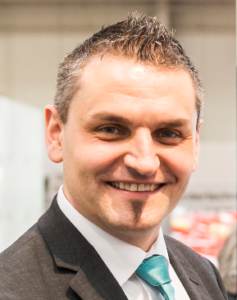 Gerd Hock, senior sales manager for tire industry at Siemens, discusses how automation and simulation are the solution to the challenges posed by growing and diversifying demand for tires. In your opinion, what are the biggest challenges currently facing the tire industry? Demand for tires keeps increasing every year. Not just the volume of tires, but also the variety of different tire models grows, due to the large number of different cars on the market. Tire production therefore needs to become more flexible and react more quickly to fulfill customers’ requirements, like higher tire variances. Additionally, the technological trends from the automotive industry like e-mobility and automated driving are influencing tire developments. How are you working to overcome these? From our point of view, these circumstances influence three areas. First of all, there is the R&D side. From the development of a modern tire to its production, at every stage the characteristics of that tire need to be analyzed, improved and tested frequently. 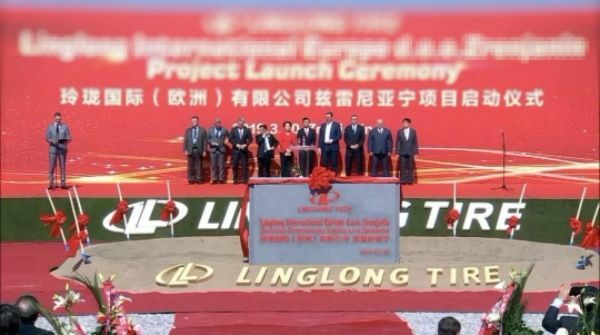 Secondly, we have a major presence in the modernization of existing tire plants. To fulfill the requirements of newly developed tires, existing plants need to be upgraded – machines need to be updated with new functions or renewed completely. With the increase in demand for tires, we come to the third important area for us, the outfitting of new tire plants. At new greenfield plants, all the aforementioned challenges will be combined from the planning down to the daily operation and maintenance. What are the current trends? What are customers currently asking for? Customers are asking for innovative concepts for tire design and tire production. They want to know how the Siemens portfolio can help improve the production machines. Tire producers want more transparency within the production. For example, they need to be able to pinpoint where improvements would be possible. Key goals are to cut downtime with detailed diagnostics and to reduce total energy consumption. And finally, they want to know how they can increase automation. Which topics do you expect to be at the forefront of people’s minds at this year’s Expo? People are keen to be informed about how Siemens can assist the simulation and analysis of the development and production of tires, and what our solutions are for digitization, as well as for energy sourcing, management and building technologies. Furthermore, they want to know how we cover the production planning, engineering and execution, up to the services. At the Expo, we are presenting which new products and features Siemens is offering for the tire industry. What technology will you be highlighting at the show? With our innovative Industry 4.0 portfolio, we are showing our offering for the entire value chain for tire manufacturers and the machine builders. 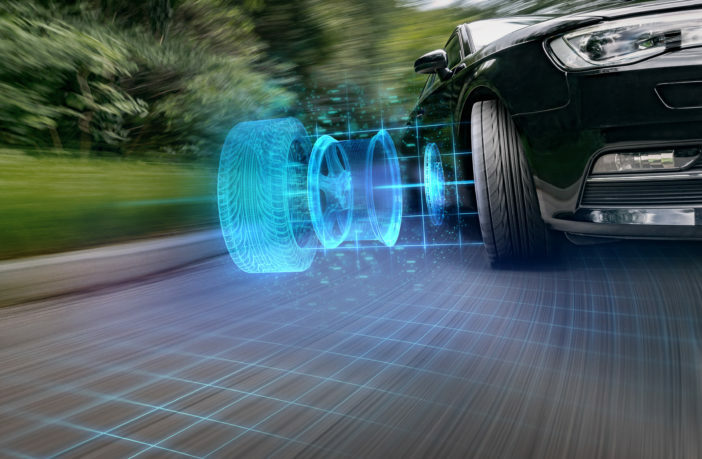 Our simulation tools are able to analyze tire behavior like force, aerodynamics and acoustics. Additionally, with the digital twin of the tire or machinery plant, the processes can be checked, bottlenecks can be figured out, the planning can be optimized, and the productivity can be improved. The digital twin of both the product and the production, with the help of our Totally Integrated Automation portfolio is linking the virtual world with the real production. 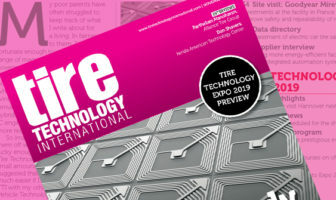 Read more about Siemens’ digital twin concept in the Tire Technology Expo product news. 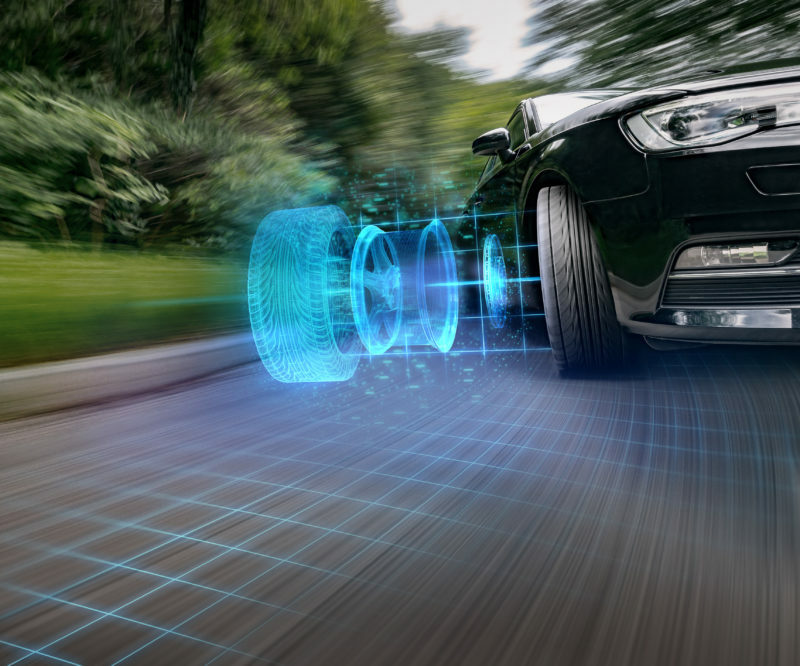 Visit Siemens at booth 8058 during Tire Technology Expo in Hannover, Germany, on March 5, 6 and 7, 2019.